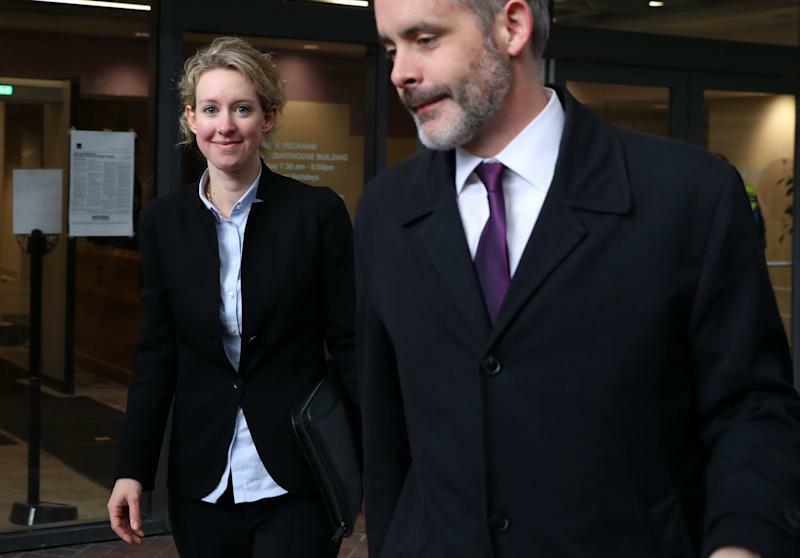 HBO debuted its documentary on Theranos founder Elizabeth Holmes this week, but the drama surrounding the Stanford dropout and her now-defunct blood-testing startup has yet to play out in a California courtroom. Holmes, now 35, and Theranos’s former chief operating officer, Ramesh “Sunny” Balwani, have a pending criminal fraud case against them in a federal court in San Jose, the heart of Silicon Valley. If prosecutors have their way, the two may go to prison over charges that they defrauded investors, doctors, and patients. 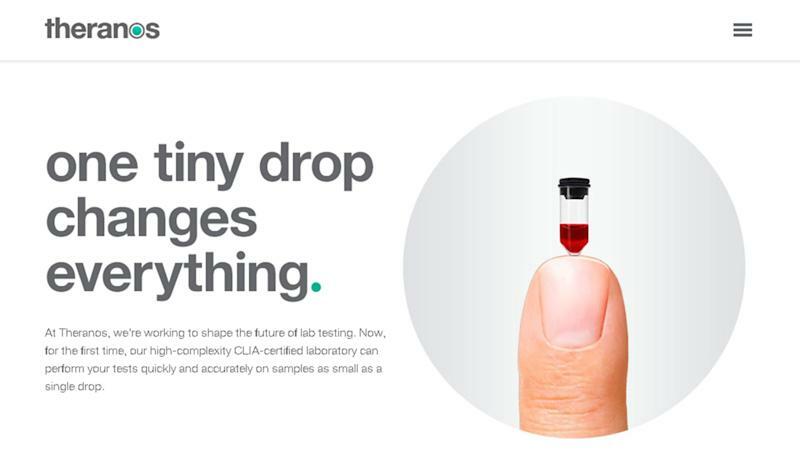 Theranos was founded in 2003 but did not attract significant attention until a decade later. That’s when Holmes’s company began touting technology that supposedly eliminated the need for large needles for a wide array of blood tests. The ostensibly revolutionary tech company subsequently achieved a $9 billion valuation and recruited a board with luminaries including former Secretary of State Henry Kissinger. In 2013, Theranos rolled out “Wellness Centers” inside Walgreens (WBA) locations in Palo Alto, California, and Phoenix, Arizona. For patients afraid of large needles, the ability to have blood tested from a single drop of blood probably sounded too good to be true. In fact, it was — the technology never took off because the company never fulfilled what it was promising to investors and the public. The alleged fraud became become a subject of intrigue in Silicon Valley and beyond, with Holmes and her Steve Jobs-inspired wardrobe of black turtlenecks at the center. The story of Theranos and Holmes has provided fodder for a podcast, a book that reads like a true-crime thriller, and now the HBO documentary. There’s even a dramatized version coming out starring Jennifer Lawrence as Holmes, who dropped out of Stanford at the age of 19 to start Theranos. But the real-life story that will play out if, and when, the fraud case goes to trial, could be even more compelling. Holmes and Balwani, who also happens to be her ex-boyfriend, were indicted in June 2018 and pleaded not guilty. They were released on $500,000 bail, and now the case is in “discovery” — meaning the defense and prosecutors have been producing and exchanging information. While the vast majority of federal cases result in plea agreements, there are signs the case against Holmes and Balwani may be more likely to go to trial than others. For one thing, prosecutors may not want to offer Holmes a deal that doesn’t include substantial prison time. Henning, the law professor, suggested the sentencing guidelines would be in the range of 18-21 years if Holmes were convicted. “If you make a deal and your client gets 10 years in prison, that’s not much of a deal,” Henning said, pointing out that Holmes has an able team of lawyers from the white shoe law firm Williams & Connolly who may be prepared to litigate the case. If prosecutors do bring the case to trial, it will likely occur sometime in 2020 due to the millions of pages of documents involved in discovery, according to Henning. In order to convict Holmes of fraud, prosecutors would either have to show that she knew Theranos blood tests didn’t work or that she buried her head in the sand to ignore signs that the devices were a sham (aka the so-called Ostrich instruction). In making their case, prosecutors would likely call Holmes’s alleged victims to the stand. While high-profile investors like Rupert Murdoch and Education Secretary Betsy DeVos could be classified as victims of the alleged fraud, it is the patients who say they got faulty blood tests who may elicit the most sympathy from a jury. “Individuals coming into that diagnostic center, those are real victims ... and that’s going to play better in the jury,” he said. For their part, Holmes’s lawyers would probably argue that she genuinely believed in her blood-testing technology. While the criminal case could potentially take years to play out, Theranos and Holmes have already settled civil charges brought by the SEC. 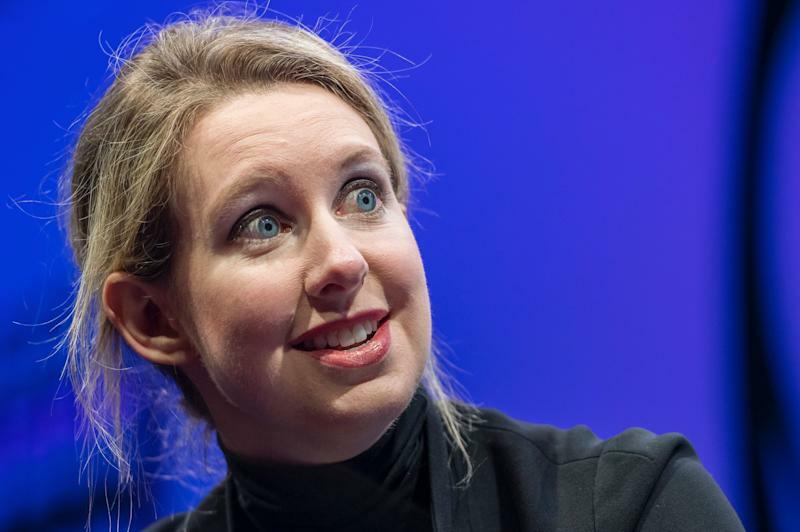 That agency called the blood-testing company a “massive fraud,” and Holmes agreed to pay a $500,000 penalty, be barred from being an officer or director of a public company for a decade, and return her remaining shares of Theranos. As she awaits her criminal trial, Holmes is living in a luxury San Francisco apartment and is engaged to a tech worker and hospitality heir, according to reporting by Nick Bilton in Vanity Fair. Her attorney did not immediately return a request for comment.